The Sini Horse comes from the Sini River Basin in China and have been developed since early in the 20th century. The Sanhe Horse comes from eastern Inner Mongolia at a grassland basin formed by three rivers (Sanhe means ‘three rivers’) in China. They are thought to be among the finest of the breeds developed in China partially because the area is well suited to raising equine. 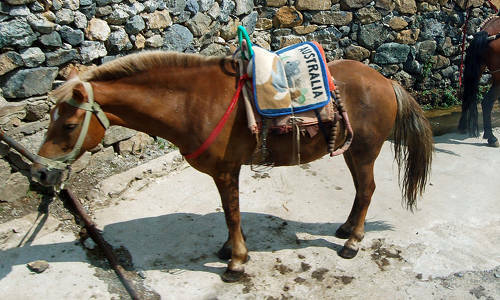 The Sandan horse comes specifically from the Sandan Farm which is at the foot of the Qilian Shan mountain range in China. 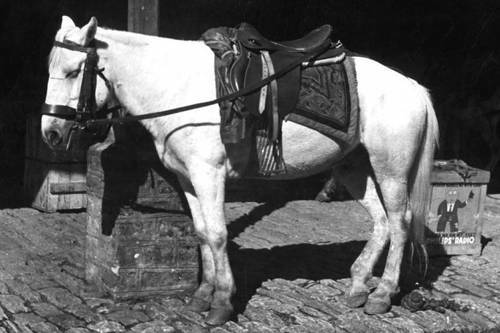 The Lijiang Pony is a relatively new breed that is bred specifically in the Lijiang District of China. This area is at high altitude & the climate varies widely and native animals were not large enough to suit agricultural purposes. The Lichuan horse comes from the mountainous areas of southwestern Hubei Province in China. The people of this area have ancient ties with horsemanship & horse production. The Jinzhou was developed in Jin Country, which is in the southern region of Liaodong peninsula of China.